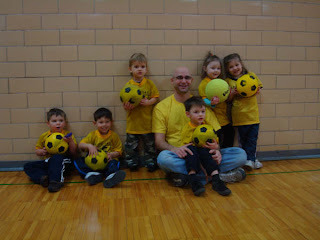 Confessions From A Stay At Homo (SAHM): Three Year Old Soccer is like. . .